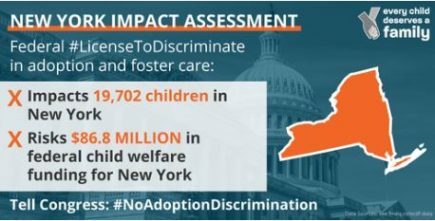 Services Provided: Voluntary child care agency, provides residential treatment, foster care, adoption, and post adoption services in New York City and Westchester, Rockland, Dutchess, Orange Counties. Will recommend and refer potential adoptive only parents to nearby agencies for homestudy. Will share training with local agencies. 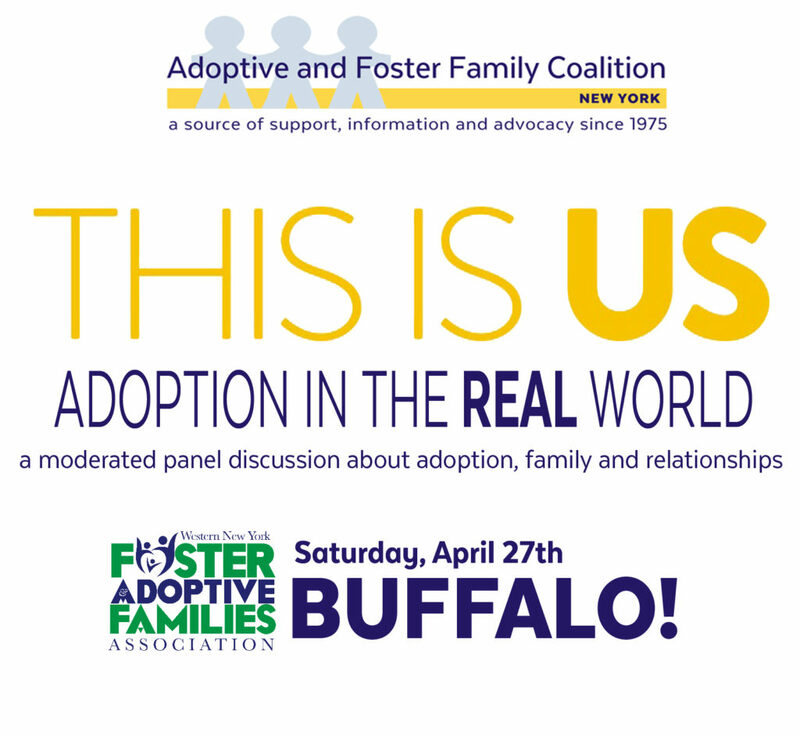 See family support section for description of post adoption services. Services Provided: Serving NY families from Long Island through the Capital District, serving children nationwide. Waiting Child (NY and interstate adoption from the foster care system); Intercountry (Hague Accredited) homestudies and post-placement reports; Newborn homestudies and placement services. Specialty: adoption of children 8 yrs.+ and special needs. 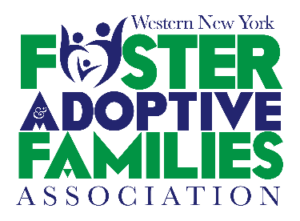 Adoption Certification Classes in Queens, Capital District and Mid-Hudson. Newborn information packet emailed immediately or downloadable; Waiting Child Orientation/training schedule on website calendar. Call or email to inquire about fees. Se hable Espanyol. Watch an inspiring video about the Family Focus mission and philosophy. Services Provided: Full service adoption agency providing home studies and post placement services for domestic and international adoption. 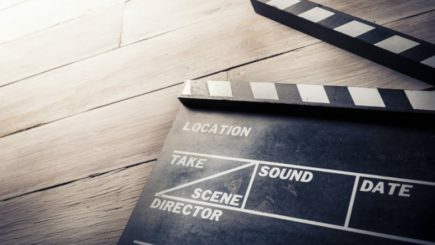 No set fee schedule, will work with families on payment arrangements and develop cooperative service relationships with other agencies. 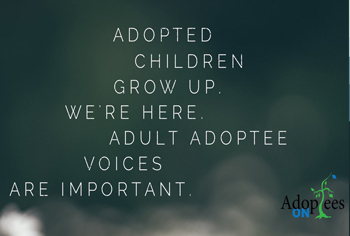 Orientation held monthly, Agency has full range of counseling and support services for adoptive families including a pre-adoption support group. Services Provided: Rockland County Department of Social Services is looking to find a permanent (single, partnered or married) family for children and teens who are available for adoption. We are looking for single people or families to adopt children who are school aged or teenagers. RCDSS trains and certifies adoptive parents in the Model Approach to Parenting Partnerships (MAPP).